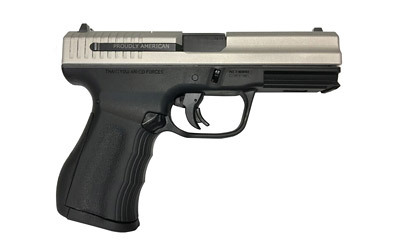 FMK 9C1 G2: The “Proudly American” Pistol – Florida Gun Supply "Get armed. Get trained. Carry daily." 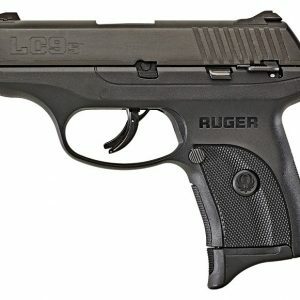 Simply the best carry gun for under $500 bucks. Smooth. Easy. Fits all Glock 19 accessories. 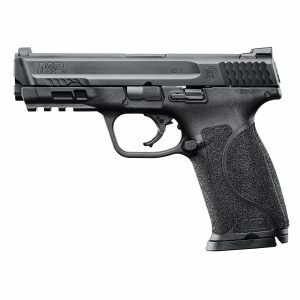 Buy this gun now. 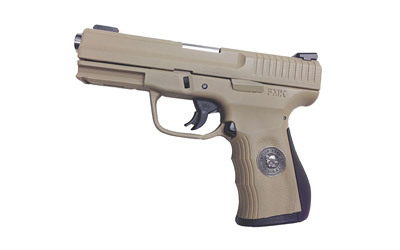 The FMK 9C1 G2 “Proudly American” 9mm Carry Gun: Excellence for Under $400 Bucks! I’ve been shooting for a long time. I’ve shot just about every handgun on the planet. I’ve felt every trigger, every slide, every slide stop switch, and every handgun frame on the market. 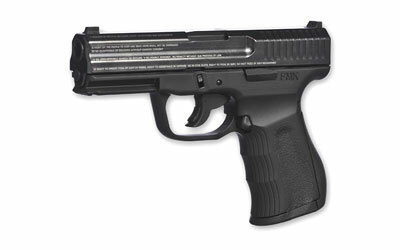 There’s no gun that I love as much as I love the FMK 9c1 G2 9mm. FMK stands for “For My Kountry” – and they created a fantastic firearm that will not only feel comfortable in your hand, but also is friendly to your wallet. We all know that the most popular carry gun on the planet is the Glock 19. Everybody knows what a Glock is, and everyone knows how much a Glock costs. 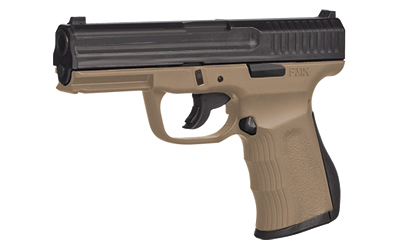 The best part about the FMK 9C1 G2 is the price tag: under $400 bucks. 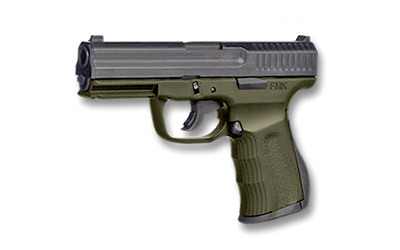 FMK 9C1 G2 Trigger Options: DAO or FAT? 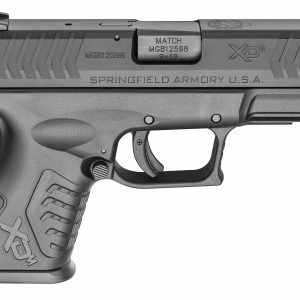 The 9C1 does not have an option for an EXTERNAL safety. 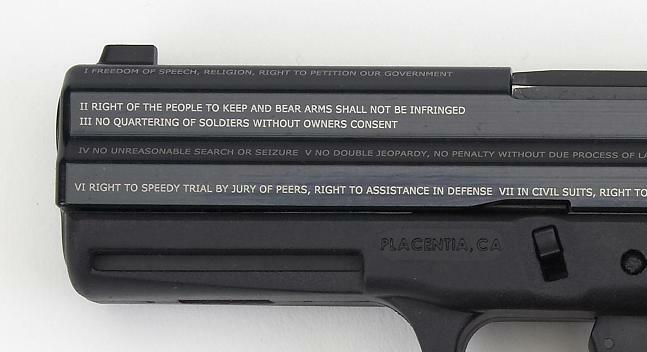 It does have a trigger safety on it, but no external thumb safety on it. With the FAT (Fast Action Trigger), you have a short, crisp trigger pull. The DAO (Double Action Only) is still a smooth trigger, but it is just a bit longer of a trigger pull – which in turn makes the gun less likely to go off if you aren’t intentionally pulling the trigger. The DAO version also has a magazine disconnect, which means the trigger won’t work unless the magazine is inserted. 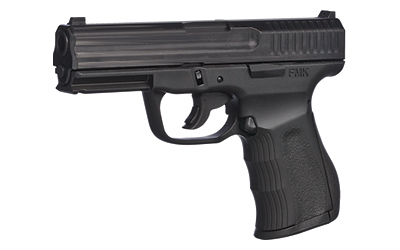 Bottom line: the FMK 9C1 G2 FAT trigger is the standard option, but the DAO option provides extra safety options. 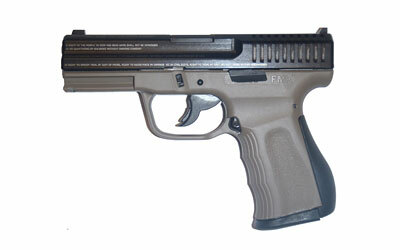 The FMK 9C1 G2 is approved in Massachusetts or California with the DAO trigger option only. Attention Women: This Gun is For You, Too! 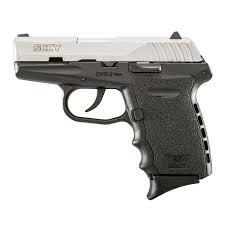 Women love this gun. 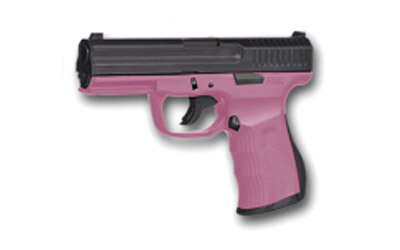 Yes, it comes in some girly colors like pink and teal, but more importantly, its SUPER easy to operate the gun. The slide racks back easily for a women and the slide stop is extremely smooth. 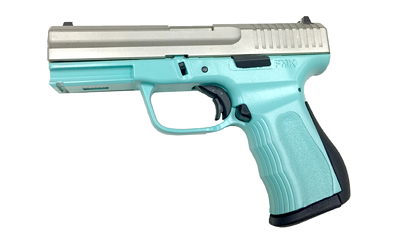 If you’re a women and not sure what gun you’re looking for, the FMK 9C1 G2 will absolutely be a gun you’ll fall in love with.